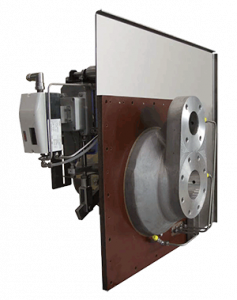 Oil Brake loaded Expanders designed for low pressure applications up to 80kW. Introduced by CRYOSTAR in the early ‘80s and available with three wheel sizes (70, 90 and 120mm), the ECO has become a reference recognized for its reliability and competitive price. 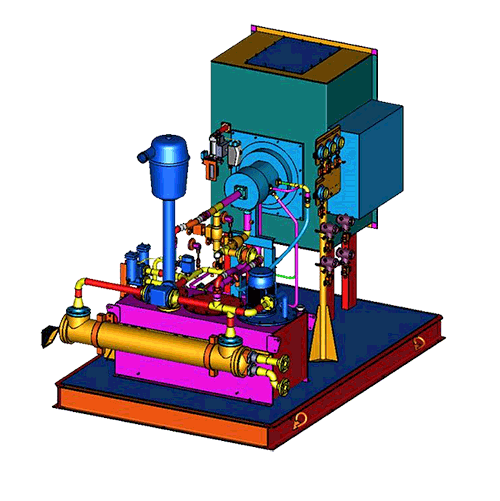 The standard package consists of the expander assembly with shear oil brake, the lube oil system and the quick closing valve (QCV). Oil Brake loaded Expanders with power capacity from 50 to 300kW. 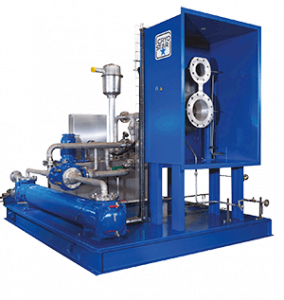 Intended for nitrogen and oxygen generators, the TP is supplied as a skid-mounted unit to minimize on-site installation work. Combination of variable Oil Brake and Compressor loaded Expanders available with five wheel sizes with power capacity up to 2,000kW. Oil Brake loaded Liquid Expanders available with two expander wheel sizes (70 and 90kW). 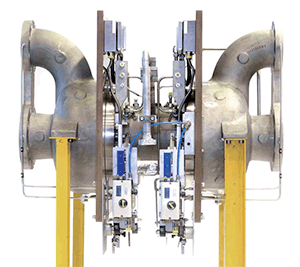 A cryogenic liquid turbine reduces ASU energy consumption by 1.5 to 5%.